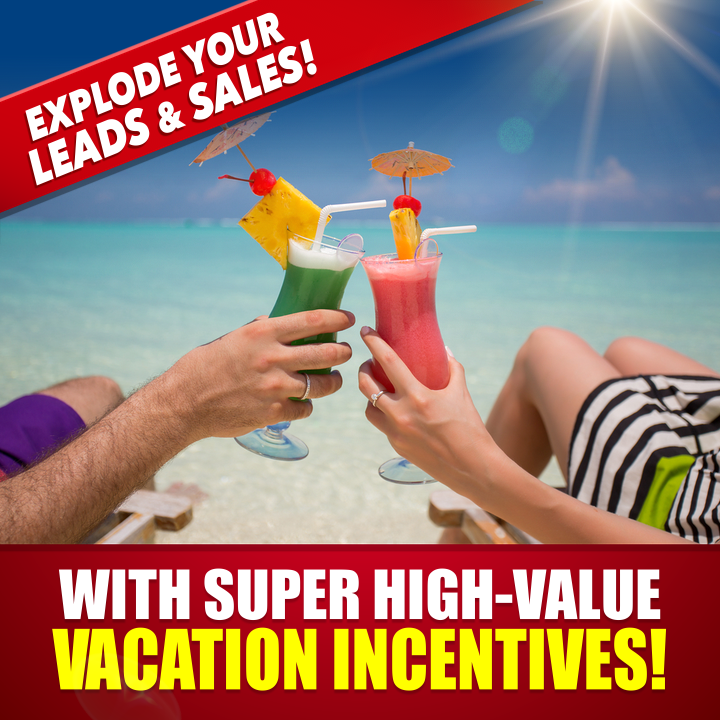 Coastal Vacations Seminar Results – LIVE Tonight!! 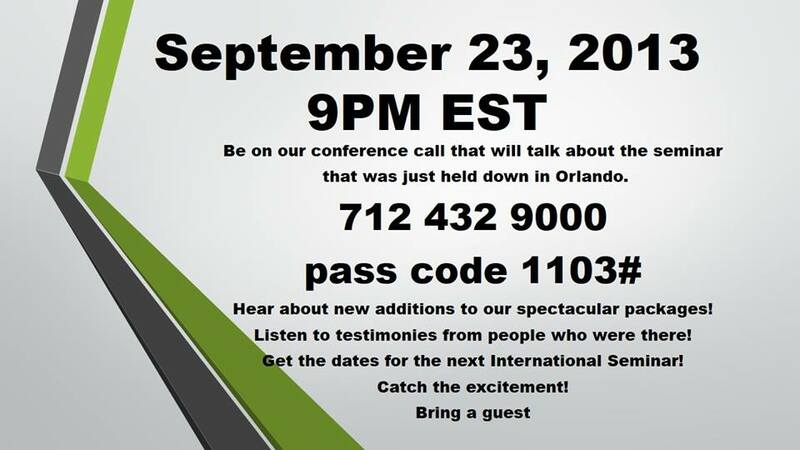 Our Coastal Vacations Board of Directors is hosting a LIVE Call tonight with the Results from our Latest Seminar in Orlando Florida. It was held at the Gaylord Palms Resorts. 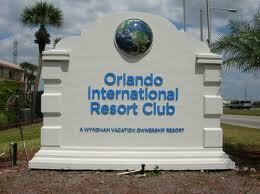 I hope to hear you on the Call..
Orlando International Resort Club – Wyndham – Coastal Travel Vacations! 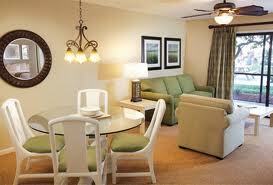 Within walking distance to Wet & Wild® and discount shopping. Public transportation is available by trolley for a minimal fee. The city of Orlando also offers more to see and do, including lakes, museums, galleries and gardens. As they say, Location is everything! Managed by Wyndham Vacation Resorts, Inc.
With Coastal Travel Vacations You Could Be Earning $1,000, $3,200 and even $9,700 Commissions…Paid in Cash…and Paid Daily! The best part about the Coastal Travel Vacations Business Opportunity is that ANYONE ANYWHERE Can Do It! You can be in business for yourself but not by yourself! You can Set Your Own Hours, Be your own Boss and even WORK IN JAMMIES if You Want To! It does not matter if you have never had success with a Home Based Business or if you have been successful with everything you have ever touched. It does not even matter if you live in the USA , Canada, Mexico, Spain or Panama or even Australia. Coastal Travel Vacations is a Global Opportunity. So long as you have access to a computer and phone you can receive all your training online and market your business online in places where people are looking for a home based business. I have members all over the world. We work Smart NOT Hard. You have to be willing to invest in yourself. You have to put the time into learning about the business and have faith in yourself. The money ALL goes through you instead of going to some company that may (or may not) pay you a commission 60 days later. Get paid INSTANTLY! Has a high profit margin, thereby increasing your income potential and decreasing your efforts required to be successful. It’s NOT MLM, gifting, selling internet products, or any other out-dated program. There are NO quotas or sponsoring requirements for you to continue to be paid! There are NO monthly fees required with Coastal and NO autoship products to fill up your basement! Coastal Travel Vacations has over a 26 year history, you will not be joining some quick money-making program. Many of us have made Coastal our full-time careers. I joined Coastal back in 2005 and have been full-time ever since. If you are looking a home business would it not make sense to follow the current trends. Coastal Travel Vacations combines the three important ingredients in one business: Internet, travel And Home Based Business. We pay out over 75% profits. Earn $1,000, $3,200 and even $9,700 per single sale. With only one small sale per week you could be raking in over $50,000/yr. With one of the larger sales per week you could be harvesting over $400,000/yr. But what if you could make just an extra $3,000-$5,000 per month, part-time, would that help you out in your current position? Why Join Me? 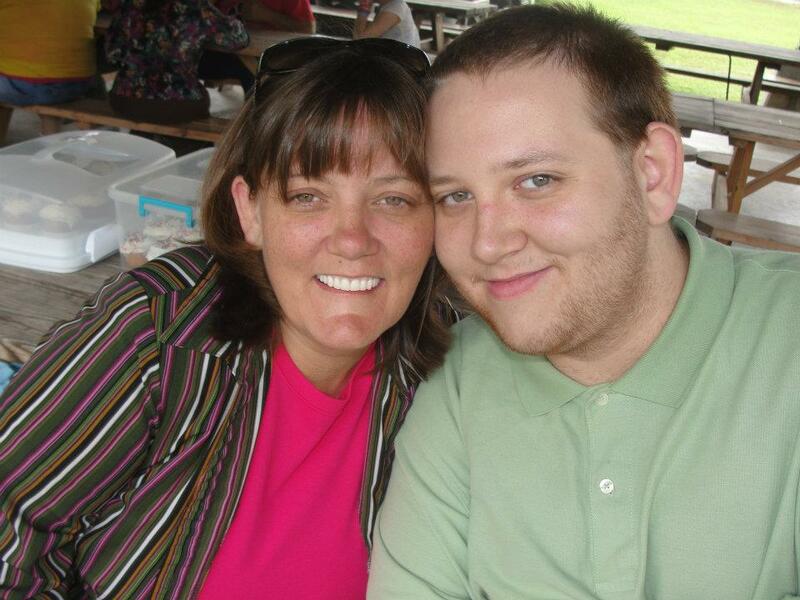 What Makes Me So Different? One thing you will notice straight away is that I will never ask you for your money, try closing questions on you or hound you. That is NOT my style. I am not for everyone as I understand not every prospect is right for me. If you do decide to join with me I will not let you down and I will work with you until you become successful, and even after. The other major difference between myself and other directors is that I will teach you how to advertise, will provide you with advertising and marketing strategies to get you going. Why spend tens of thousands of dollars on a timeshare, vacation packages, or retail when you can book the same accommodations at wholesale and most importantly when and where you need them. Why pay $300 to $600 a year for maintenance fees and exchange fees on a timeshare when you can enjoy the same benefits for only $89.95 a year (annual renewal fee due at the end of your first year) through Coastal Club Vacations?. Check out our Product by Clicking Here!! If you liked this post, Share and/or Subscribe up top on the right!! Coastal Travel Vacations is a wholesale travel package you need to sell. To earn money through Coastal Vacations, you have to sell the travel package to business opportunity seekers who want to get into the business. However you can sell the travel packages to consumers that would like to travel at wholesale. As a business Coastal is one of the premiere direct sales organizations in the world! Learn to market the Coastal Vacation Packages that pays you $1,000, $3,200, or $9,700 daily without having to talk to anyone. There are 3 different travel packages available that you earn $1,000, $3,200, or $9,700 respectively, paid daily. Once you have completed your first two training sales you will then qualify for either Director level I, II, or III. This program is part of a multi-trillion dollar industry that is the second largest marketed industry on the internet. 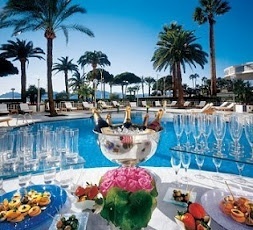 Thereafter, you become an independent agent and you can start selling Coastal Travel Vacations packages to all you can. You do not have to pay your director anything. All that you earn is fully yours. Selling Coastal Travel Vacations is a lot of fun because of the traveling aspect to the program. Also, the training that Coastal provide is second to none. offering extensive potential to earn huge amounts without moving from your home. It proves to be a direct marketing opportunity. Coastal is fast gaining popularity as a strong and rewarding home business opportunity. These vacation packages consist of both domestic and international package tours. Each package includes trips and accommodations across different important cruises. You can earn many thousands of dollars through Coastal Travel Vacations in the first month itself. Coastal Travel Vacations is a complete tutorial that helps you set up a surefire system of selling travel packages on the Internet. This program offers you necessary training and sufficient guidelines to generate a remarkable income. You do not need any prior experience in selling products or packages. You can learn tactics of the trade while selling Coastal Vacations. If You Like this Post, Make sure to Subscribe up top on the right!! Check out our Travel Packages here! !